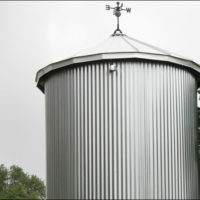 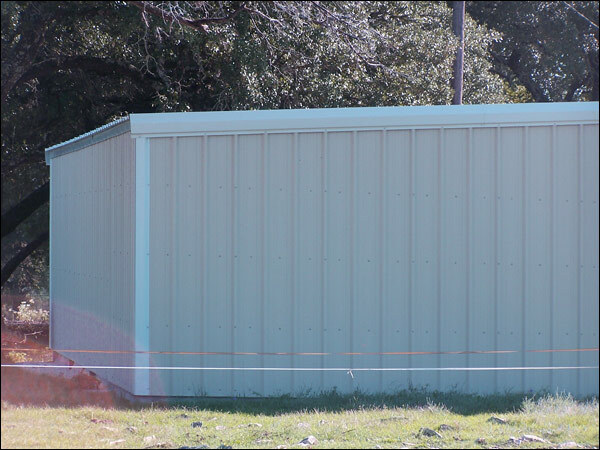 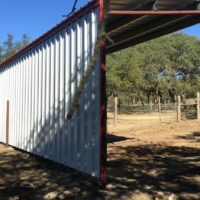 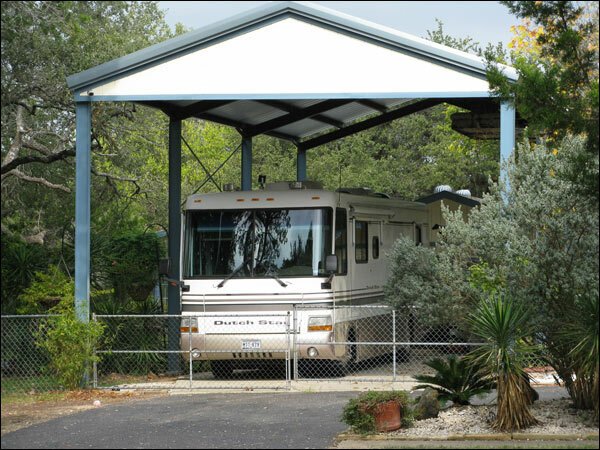 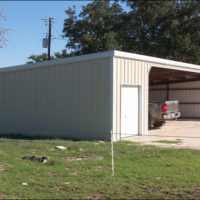 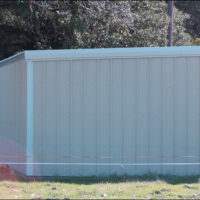 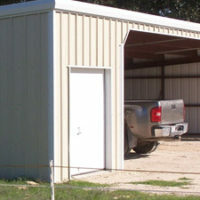 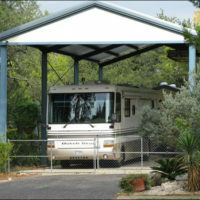 In the Hill Country, you almost always need a storage building, barn or other metal structure. 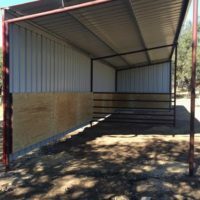 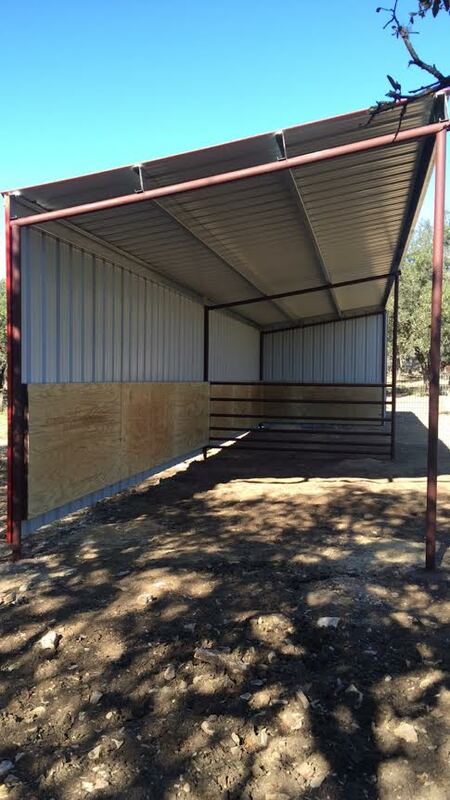 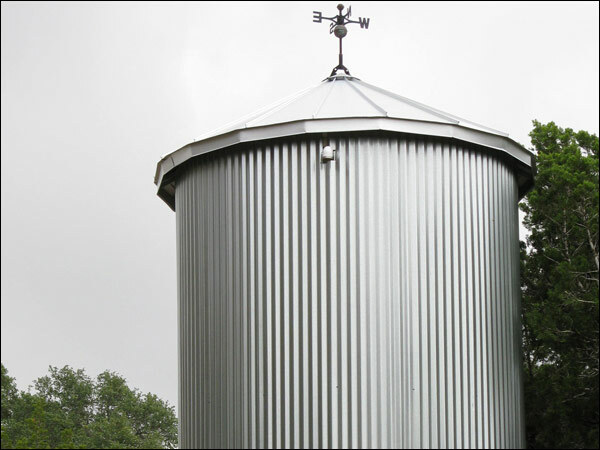 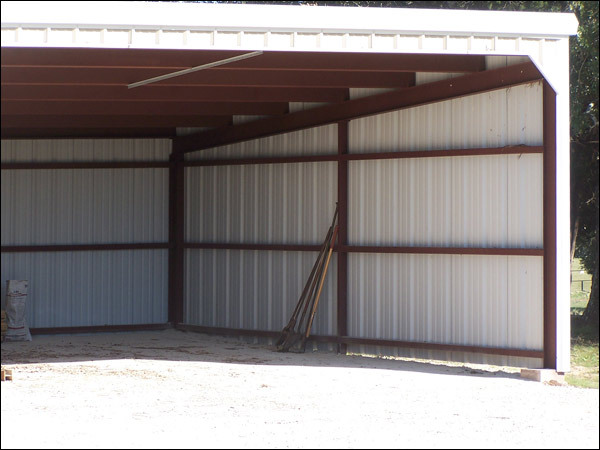 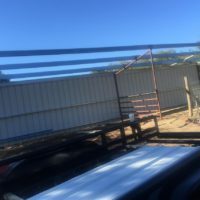 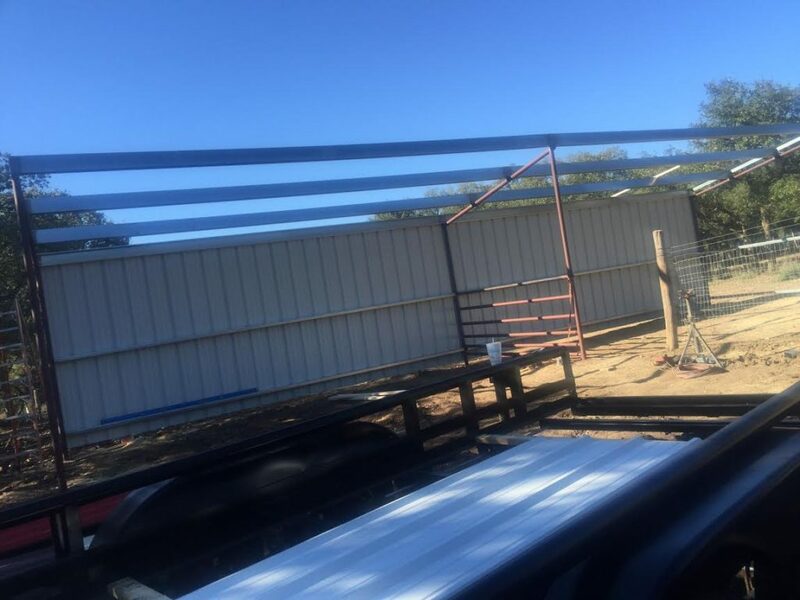 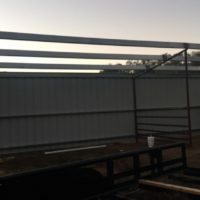 Whether you’re looking to build a metal-frame home, add a barn to your land to protect your livestock or your need a barn or storage space, we can help create the perfect structure to fit your needs. 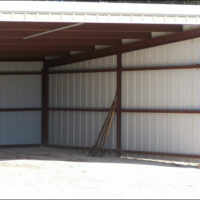 We even work on custom “barn-dominiums” from scratch, or can work to convert your old barn to a livable structure. 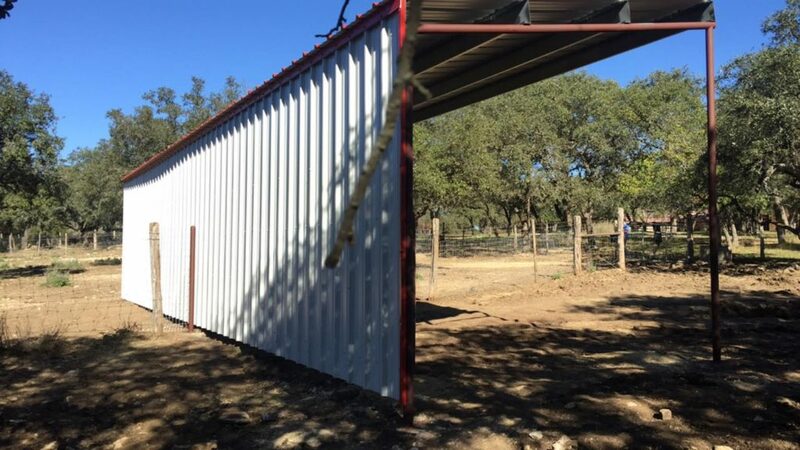 Don’t hire some city-slicker from San Antonio or Austin for your next Hill Country Metal Building project. 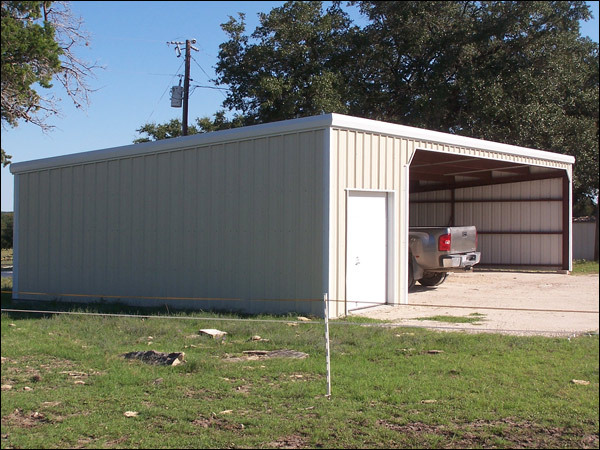 Bring out a genuine Hill Country Metal Building contractor like our team here at CMW! 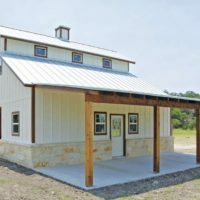 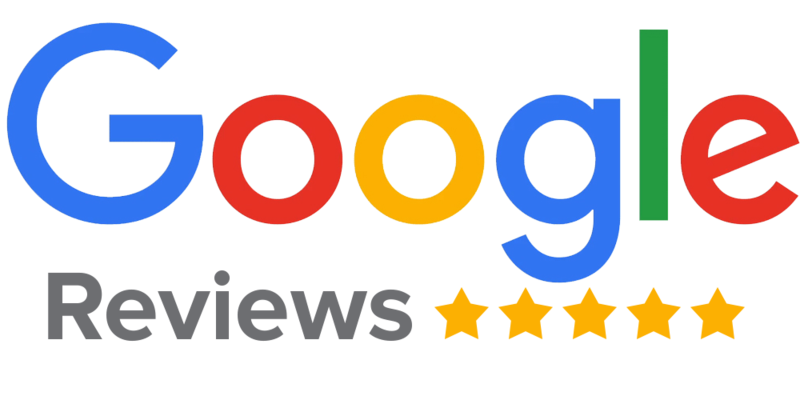 We’re based right here in Spring Branch, and have years of experiencing building in the specific conditions that the Hill Country presents. 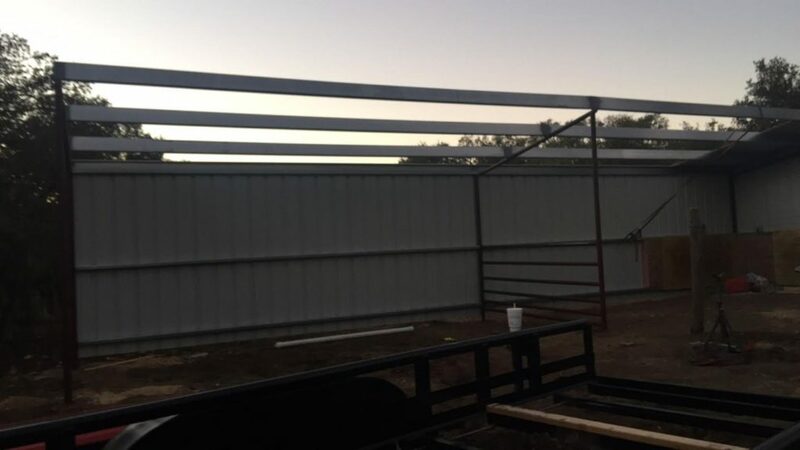 Let CMW General Contractors build your perfect metal frame structure! 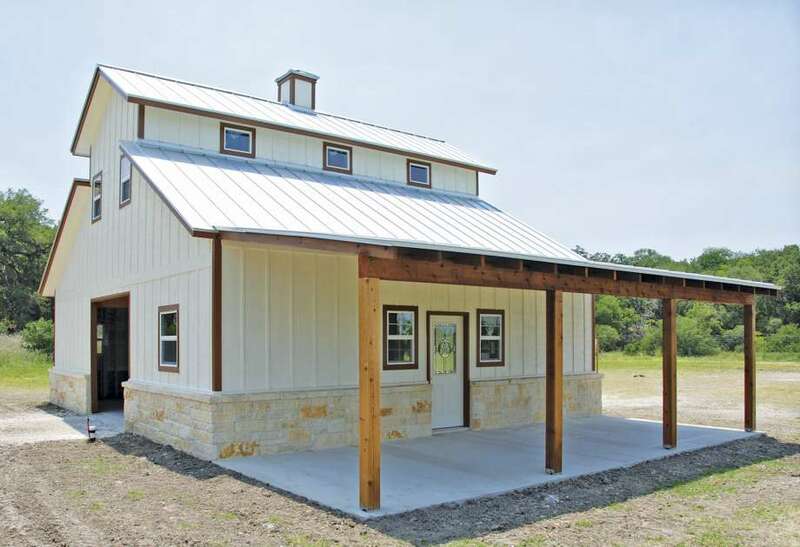 We’d love the opportunity to bid your Hill Country Metal Building project and appreciate the opportunity to serve our Hill Country neighbors.